The Clear Heater System from Logicor is a combination of innovative elements that, when used together make the concept of the 'integrated home' a reality today. 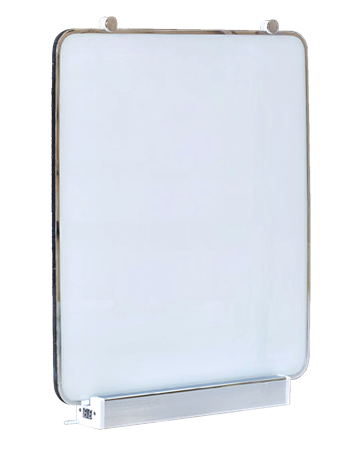 Our Clear Heater Panels use pulsed electricity and infrared heat to minimise energy use while still heating the objects in your home environment. Our system is a real replacement for existing gas and electric heating systems and needs no plumbing, boiler or complex wiring. Installation is easy; just plug in and start saving. Logicor's InLine Hot Water System is powered by electricity to provide hot water on demand and is designed to replace your existing water boiler and storage tank in your home. 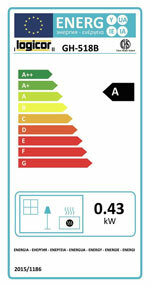 The system has an A-rated efficiency rating and you have full cost control when used with the Control Panel. 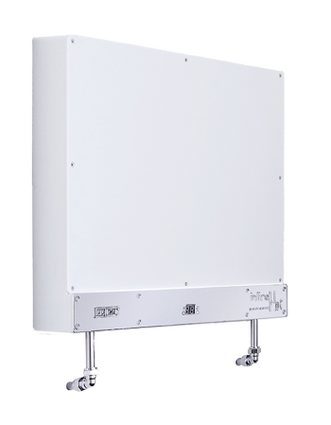 When combined with Logicor's Clear Heater System room heaters it will remove the need for gas in your home altogether. Our busy lives mean that we often multitask and run our lives on the go. The Clear Heater System responds to this by giving you several options to monitor and use not only your heater systems but other services bundled with our advanced hardware. 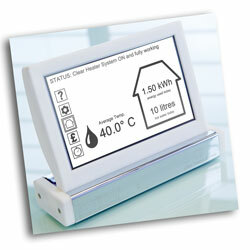 The control panel is the ‘brain’ of the Clear Heater System and puts you back in control of your heating budget. Our next generation heaters make the "Integrated Home" concept a reality of today. Our new Clear Heater System room heaters have integrated surround sound speakers, microphone, camera and video display. 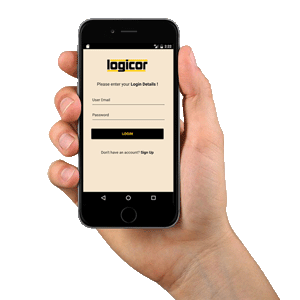 Combined with Logicor's App Services on your mobile or tablet you have amazing features starting as little as £1 per month; a fraction of the cost of buying individual services elsewhere. App Services include for example a baby monitor, monitored burglar alarm, whole house music system, heater calling and much much more.... the list keeps growing. We've developed a complete package approach to help you save energy and money on your energy bills. 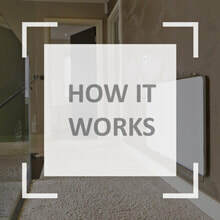 All our products use innovative technology to drive down the cost of home heating and hot water. Switching to a full electric system frees you from unstable oil and gas prices. All our heater units are all A-rated. We believe electricity shouldn't cost more than is absolutely necessary. That's why we started Logicor Energy; our very own electricity supply company. Take advantage of our great Energy Deal: install our complete home heating package and get 2 years free* electricity with Logicor Energy. 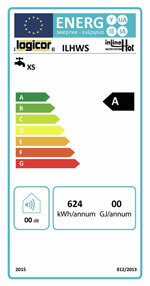 ** includes up to £1200 free energy per year for 2 years subject to Terms and Conditions. “What a fantastic piece of kit you make. I have your heating system installed and I’m just about to purchase your water heating system. I can’t praise your kit enough”.